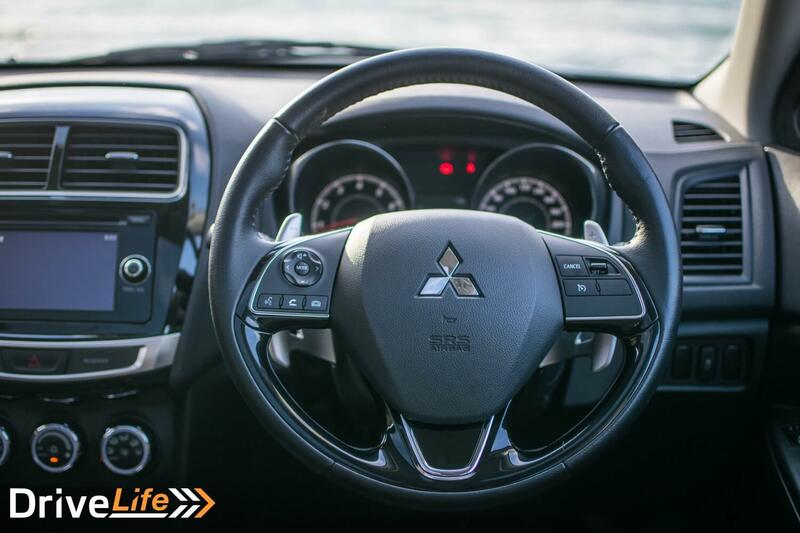 2016 Mitsubishi ASX VRX 2.0 – Car Review – Can You Teach An Old Dog New Tricks? I sometimes feel that Mitsubishi have lost focus with their automotive division. The car I’m testing, the Mitsubishi ASX, has been around since 2010 and has remained pretty much unchanged since its launch. Sure, there’s been the odd nip and tuck here and there but the changes have been mostly cosmetic and minimal at best. It’s not like Mitsubishi are short on funds. Not many people outside Japan might be aware of the vast scope of Mitsubishi’s business operations that go far beyond manufacturing cars. Their banking division, The Bank of Tokyo-Mitsubishi UFJ, is the largest bank in Japan. Mitsubishi also have a real estate arm who were responsible for much of the development around the area of Tokyo Station. We can’t forget they also have Mitsubishi Electric, makers of those world famous heat pumps. You can imagine then, the boss of Mitsubishi Motors is probably one of the most frustrated men in the whole of the auto industry because their parent company could easily fund innovative and exciting products yet we’re left with a line-up consisting mainly of cars a generation or two behind their rivals. 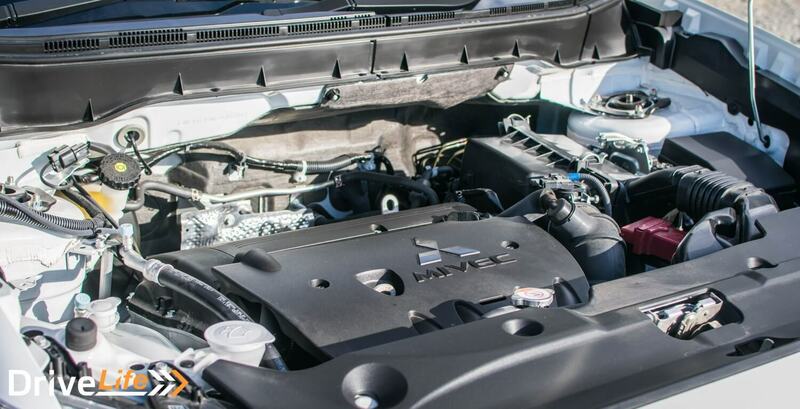 Ever since the decision to axe the sacred Lancer Evolution, car enthusiasts haven’t quite forgiven Mitsubishi. Not to mention that recent fuel cheating scandal that isn’t actually all that recent. These things haven’t helped the three-diamond brand’s reputation, more so now that they’re heading towards an SUV-oriented lineup. Fair enough, that’s what consumers want these days. The ASX was actually one of the first crossovers to downsize. It came out a little after the Nissan Qashqai but before the polarising Juke. So the ASX has been on the market for sometime and it’s made a name for itself. 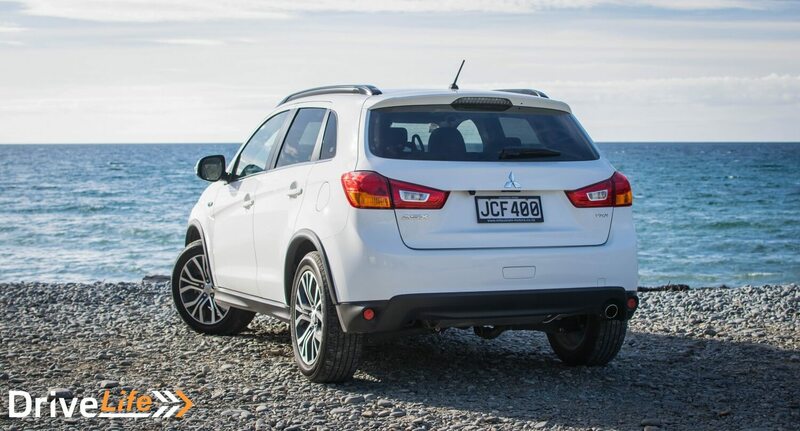 The ASX was the 15th best-selling car in New Zealand in 2015. So, why is it so popular after all these years on the market? 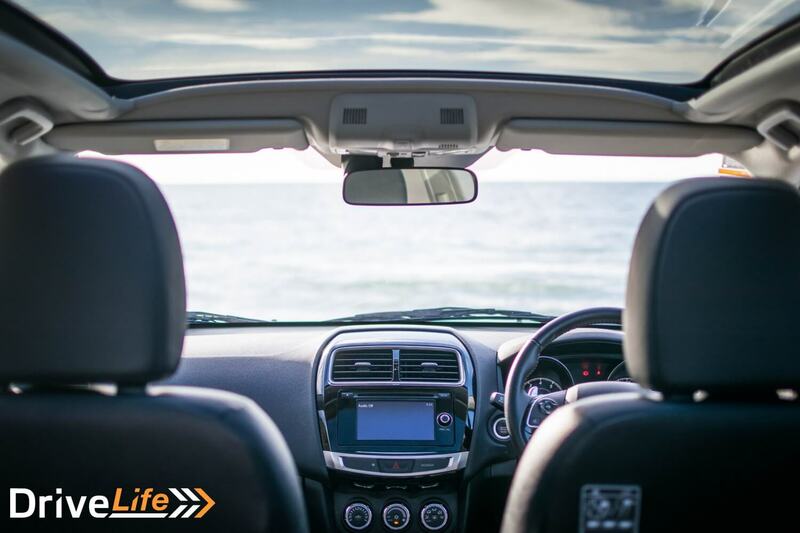 One thing the ASX excels in is with standard features. It’s a fantastically well-equipped car for around. 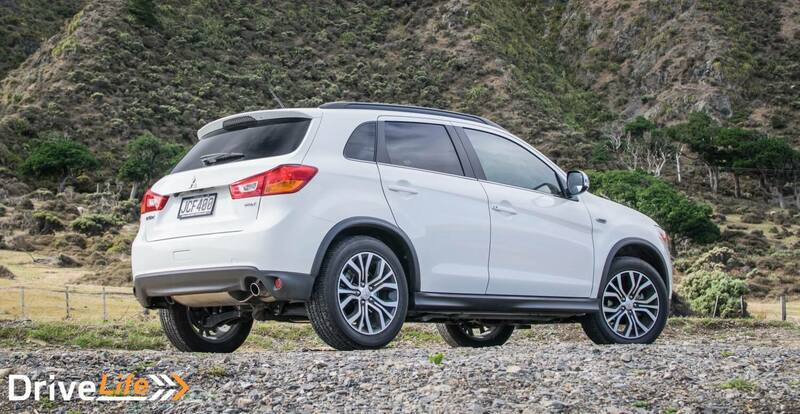 The VRX is the top-of-the-line trim level for the ASX coming in at a smidgen over $40,000. 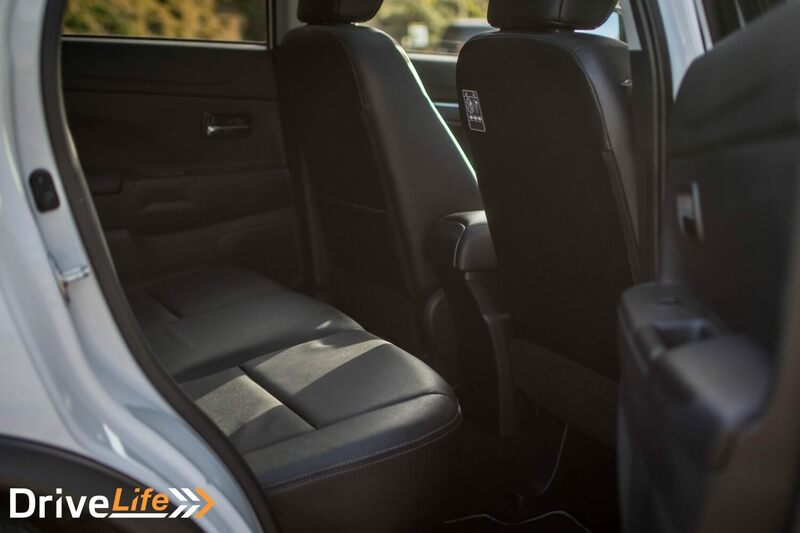 Standard features include; leather seats (electrically operated for the driver), seat heaters for the front, panoramic sunroof, reversing camera, keyless entry and start, climate control, auto headlights, auto wipers, bluetooth and iPod connectivity. You get a decent amount of car for the money, certainly more than you would in real-estate. Okay, it’s no lifestyle block but you could easily fit four adults in there. Or, you could fit two adults and three children, which I guess is a more common setup for families. The middle seat, or the one everyone fights to not get, isn’t too bad in the ASX as the transmission tunnel wasn’t too intrusive. Even with a panoramic roof there’s more than enough headroom inside for adult-sized humans, even those of the hat wearing persuasion. Boot size, however, is average for this class. The rear seats do that 60/40 split folding trick like others in this segment, should you need to carry larger items. However, don’t expect this to replace a wagon. What lets the ASX down is the quality of materials. The plastics aren’t just up to scratch with more modern rivals. Apart from the glossy black trim, the main parts of the dashboard and centre console, things you see and touch often, felt cheap. Speaking of touching, the touchscreen display is thankfully easy to use and operate, meaning even old people will be able to stream their Spotify playlists to the car, or whatever it is old people listen to. Okay, it’s not the fastest system out there but at this price point I’m not going to complain about that. 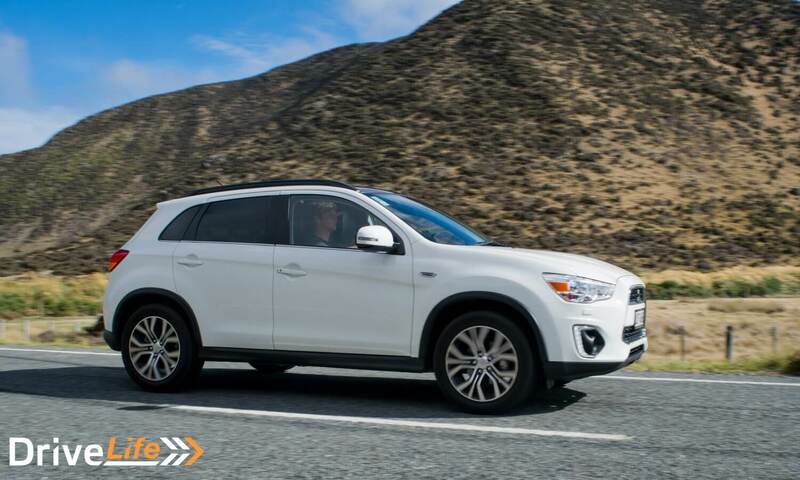 Everything was easy to set up, so if you’re coming from a car without a touchscreen or an infotainment system then the ASX will be an easy car to settle into. That said, modern rivals do have systems which are as easy to use but come with more features such as sat-nav, apps, and surround view cameras. 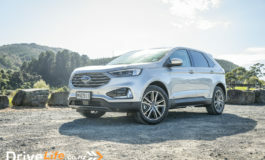 For the New Zealand market, the ASX comes with either a 2.2-litre turbodiesel or a 2.0-litre petrol. My test car came with the latter engine, providing 150bhp/112kW and 200NM of torque. Power is sent to the front wheels only, the diesel sends its power to all fours. 150hp/112kW is adequate for town driving but struggles on the open road. Overtaking manoeuvres have to be planned in advance, ideally before you’ve even set off. Try and go uphill and you soon get the depressing sound of an evidently underpowered engine struggling to work. It’s more or less the same sound a university student makes half way through a semester. This is a car begging for a turbocharger. CVTs aren’t my favourite of transmissions in the world and the one in the ASX is as droney as any other. Sure, CVTs are meant to be good for fuel economy but I wasn’t getting close to the claimed 7.4L/100km. In fact I was getting closer to 9L/100km. Again, a small turbo engine would help this. It’s not like it makes up for with handling either. There’s a loose feeling with the steering. Feel and directness aren’t what this car is made for. Try and corner enthusiastically in the ASX and you’ll get a nice dollop of body roll. 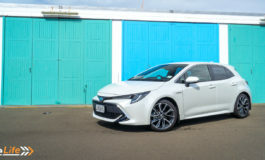 That’s to be expected in a tall, high riding car like this but rivals (looking at you, Nissan Qashqai) don’t roll nearly as much and feel more planted to the road. On the plus side, it’s very easy to nip around town in. Doing the school run, popping into the shops, and navigating through supermarket car parks could easily be done one handed. Not that we’d ever suggest doing that. But it’s nice to you that it’s possible. Criticising the ASX for its mediocre driving appeal is like criticising a superhero movie for not having a deep philosophical plot. That’s not what it was meant for, however the fact of the matter is that some of its rivals do offer a better driving experience. What Is It Up Against? The competition is strong with this one. Crossovers are becoming the must have driveway accessory for many people and manufactures have caught on to this trend. 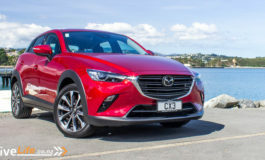 In the same pricing ballpark as the ASX buyers have a plethora of options available to them, and some I have to argue, are better all-rounders. I don’t think there’s such a thing as a “bad” car anymore these days unless you accidentally find yourself in a Chery or whatever car Lada makes these days. But that doesn’t mean cars don’t need to have a unique selling point. When I was compiling the list of rivals for the ASX I could think of at least five cars I’d have over a ASX. As you can see from the table above, there’s a lot of crossover in this price range competing to sit on people’s suburban driveways. When the ASX came out in 2010 it didn’t have many direct competitors. It was one of the first to the game, something Mitsubishi used to be great at. 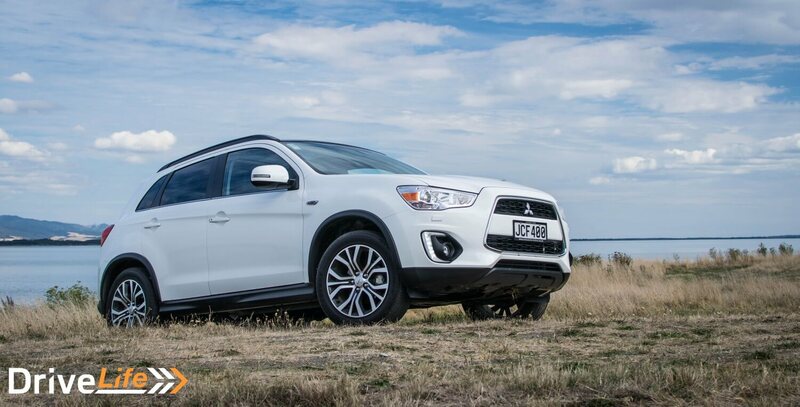 The game has moved on but Mitsubishi and the ASX haven’t. 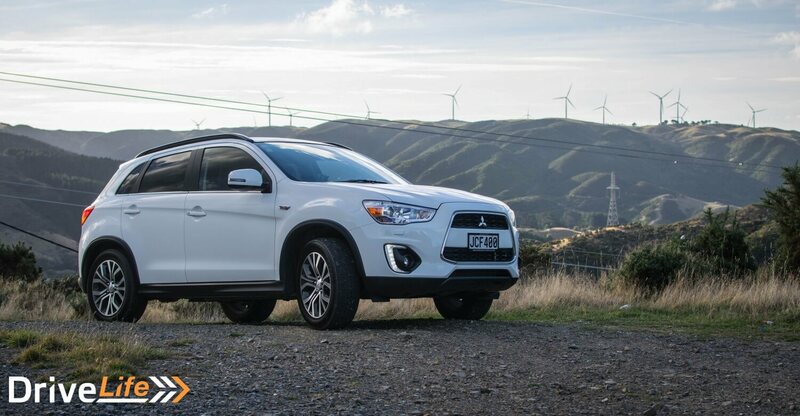 And it doesn’t seem to be anytime soon as Mitsubishi have unveiled yet another facelift for this generation ASX with no new generation in sight for a couple more years. It does have some redeeming features such being well priced, well equipped, and comes with one of the best warranties on the market. For some, those are enough reasons to buy one. I’m considering a Kia Sportage over the ASX. Feels more premium inside and outside and more functionality on the base line models.